If you're suffering from dry, rough, lackluster hair, you should know that it doesn't have to be that way. No need to put up with the brittle ends and frizzy halo—all it takes is simply switching up your shampoo. Okay, this might sound a bit backward: But why, in a time when our skincare is tailored to our DNA and scientists are turning our food waste into a face cream, are we going back to the most primitive of haircare products to sort out our dry-hair problem? Well, the answer is pretty easy. There are now a handful of really (like really) good shampoos out there that will rehydrate dry hair like no fancy gadget or space-age technology ever could. In fact, if you find the right one, your shampoo has the power to undo the work of your daily curling-iron habit. It can reverse whatever undue stress you've subjected on hair in a single wash. Even if your dryness is persistent and hereditary, it can teach hair to act otherwise. In short, the best shampoos can turn this dry hair ship around. Sound like something you could do with? Click through for our picks of the best shampoos for dry hair. Shea butter is a hydration heavyweight. Luckily, this shampoo is full of it. 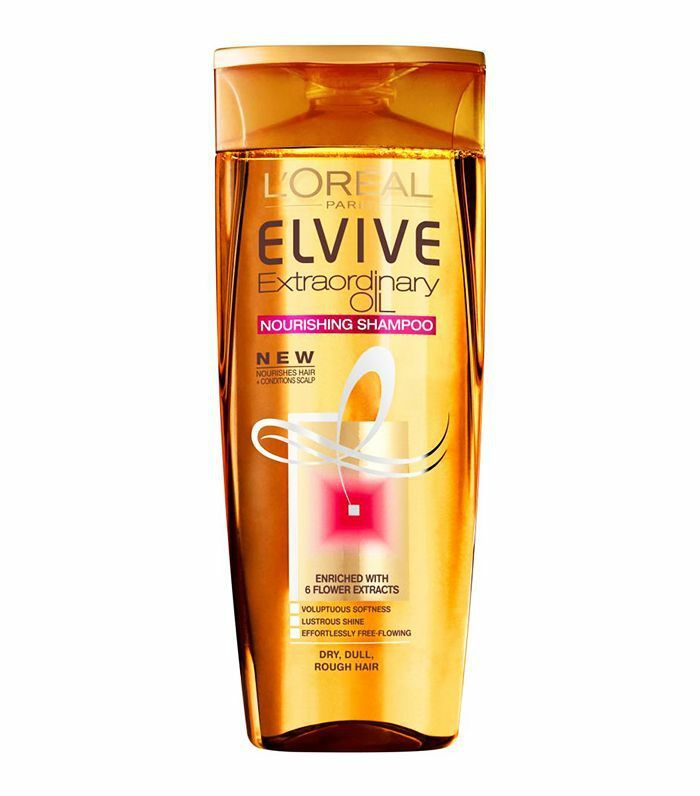 It's great for nurturing super-dry hair and hair that has been ravaged by curling irons or hair straighteners. Use this conditioning shampoo, packed with nourishing plant oils (ubuntu mongongo, coconut, and baobab oils) and potent active ingredients made specifically to replenish and maintain healthy hair. François worked to make sure the formula repairs and protects your hair without weighing it down. 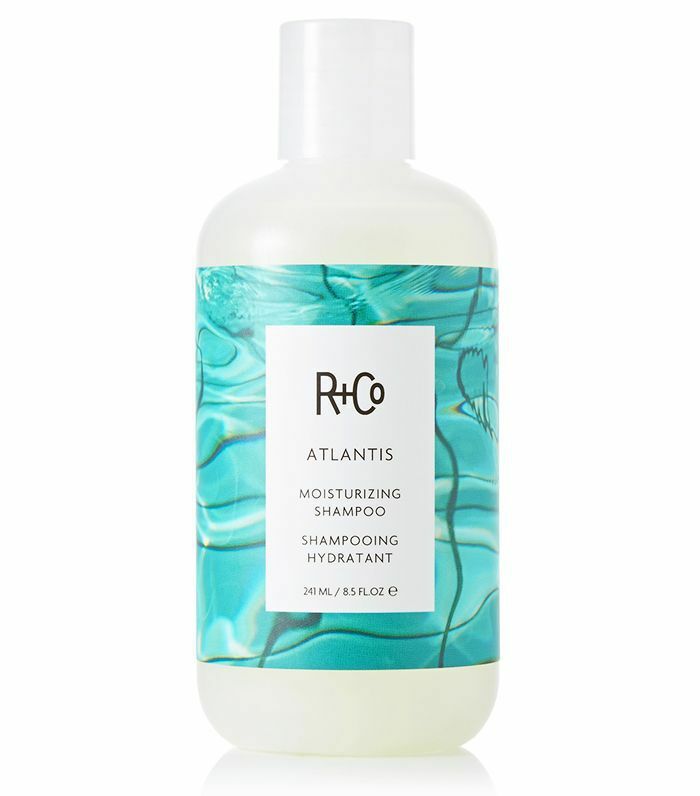 While it lathers just as well as most, this sulphate-free shampoo won't strip hair of whatever limited moisture it's currently harboring—nor will it dilute the color. Plus, it contains jojoba, green tea and sage, which are all super-strength conditioning ingredients. 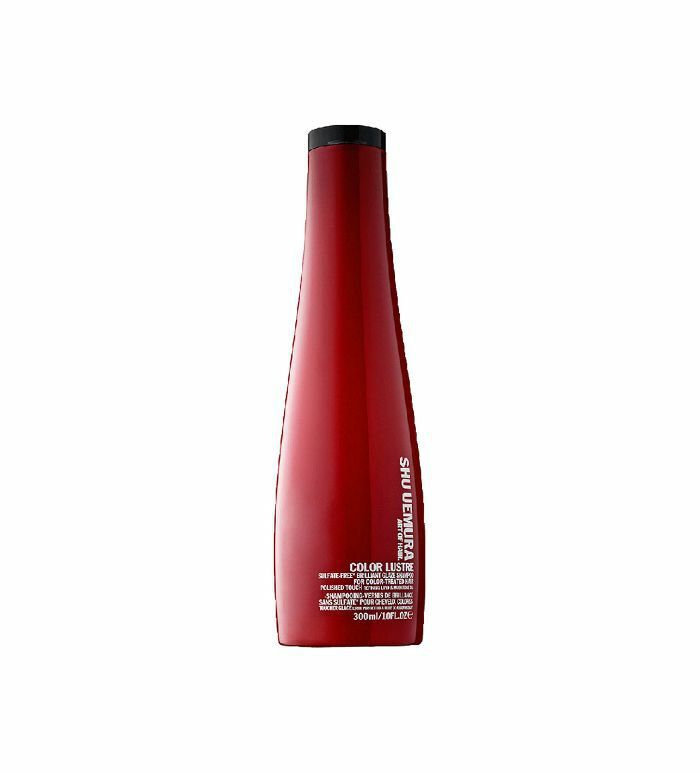 A colorist favorite, Shu Uemura's luxe formula is sulfate-free and actively prevents your color from fading. That, and it protects the hair fiber (i.e. limits damage) and balances your scalp's natural oils. See, the blend of musk rose oil (known for its healing properties and high concentrate of fatty acids), goji berry extract (a potent source of antioxidants to protect your hair from oxidation), and refining lipids mimic your hair's natural protective barriers to keep water and external factors from your hair's cortex. You know how your legs look after you've slathered them in coconut oil? Well, this shampoo does just that, but for your hair. 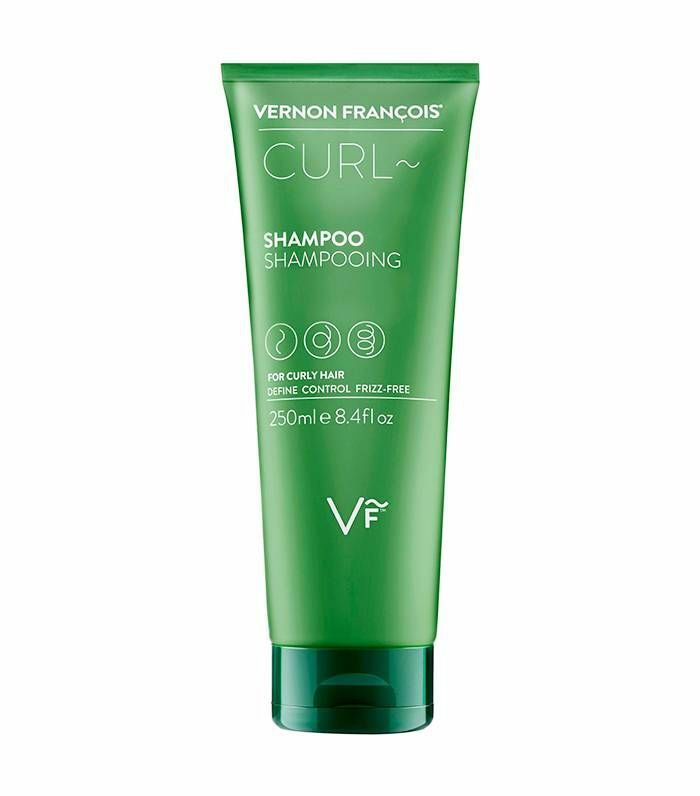 Where curly hair can lack moisture through the lengths, this shampoo contains coconut milk, coconut oil and aloe vera that drench each and every strand from root to tip, giving hair a sheen not far from polished silverware. Ouai's light, hydrating cleanser refreshes your hair, enhances curls, and adds moisture to your ends—so your wavy curls are left bouncy, soft, and utterly glossy. 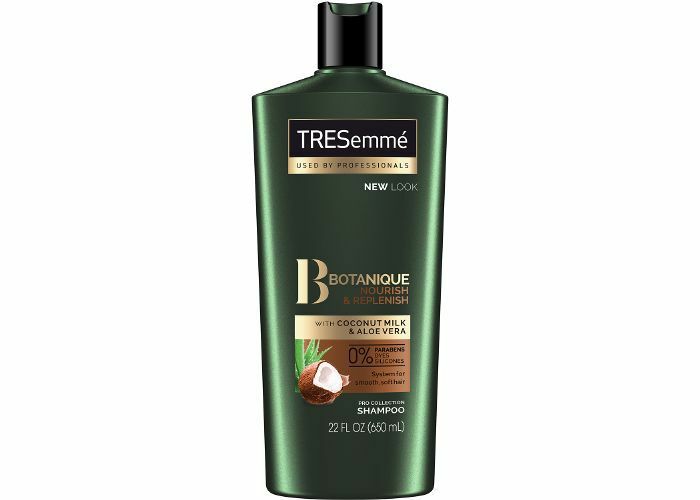 Yes, this bottle will look great in your bathroom, and with vegetable protein and babassu oil, it has the hair-nourishing power to back up its aesthetics. It works especially well detangling thick hair. 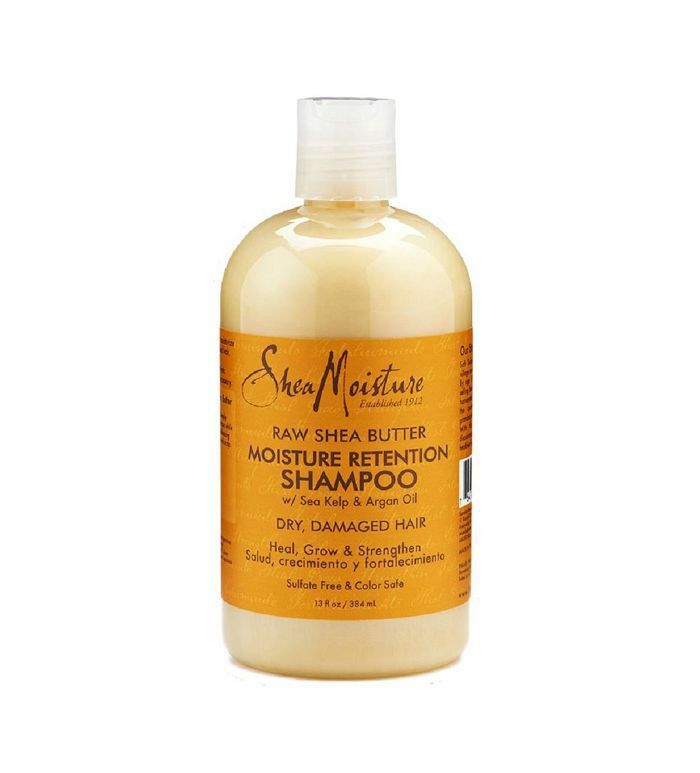 This reparative, moisture-balancing shampoo is specifically formulated for weakened (but thick) hair. 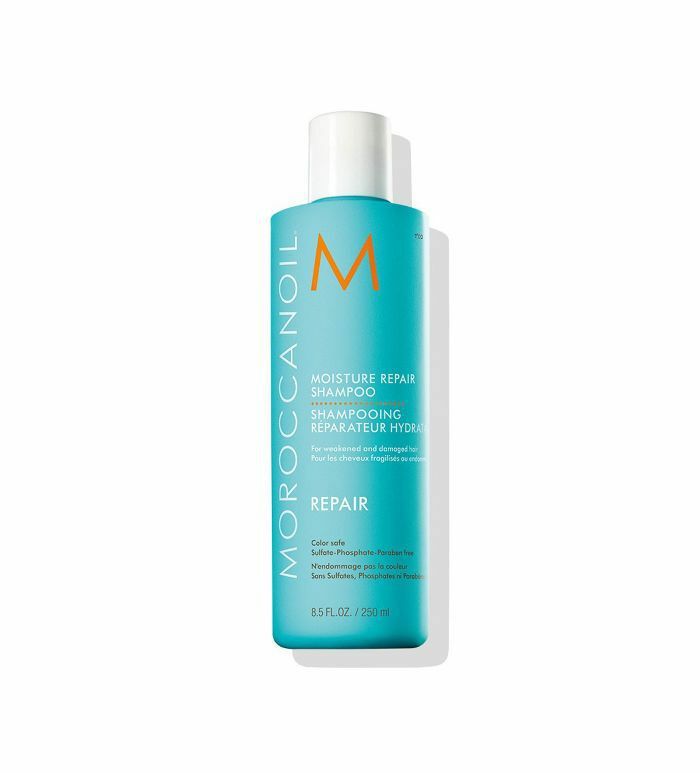 It restores your hair's moisture; uses a keratin-enriched, argan oil–infused blend to rebuild elasticity; and delivers lavender, rosemary, chamomile, and jojoba extracts directly into your hair. The moisturizing power in this shampoo comes courtesy of wheat protein, which is also brilliant at coating hair in a layer of gloss worthy of the Kira Kira app. It also reduces static (just what you need when pulling your winter knits on and off) and plies hair with antioxidants that will stop any future breakage in its tracks. Bumble and Bumble's hydrating shampoo is infused with six feather-light oils to smooth, detangle, and prevent frizz from forming. That, and it's sulfate-free to boot. 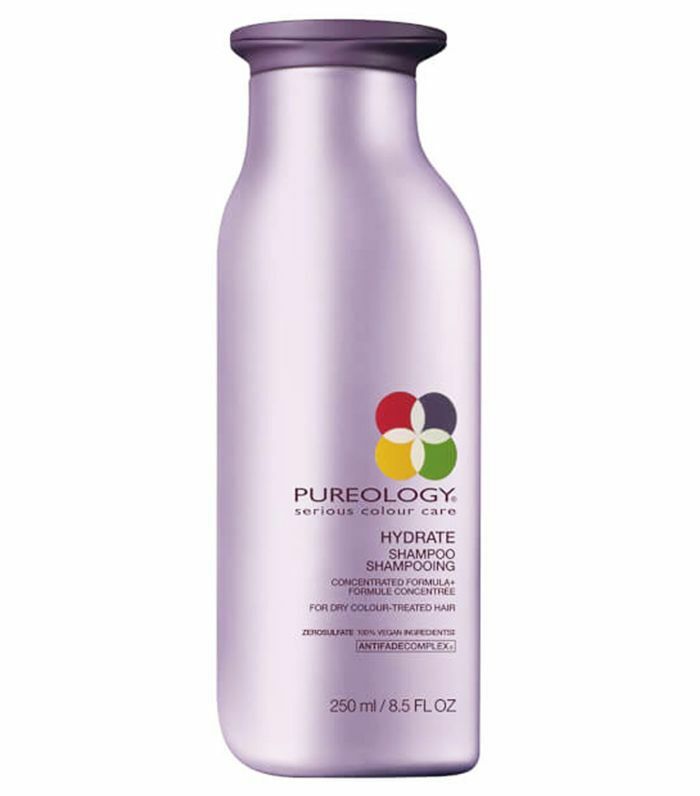 A great affordable option, this shampoo douses each strand in nourishing oils that won't leave hair feeling weighty. A great choice for dry, fine hair. 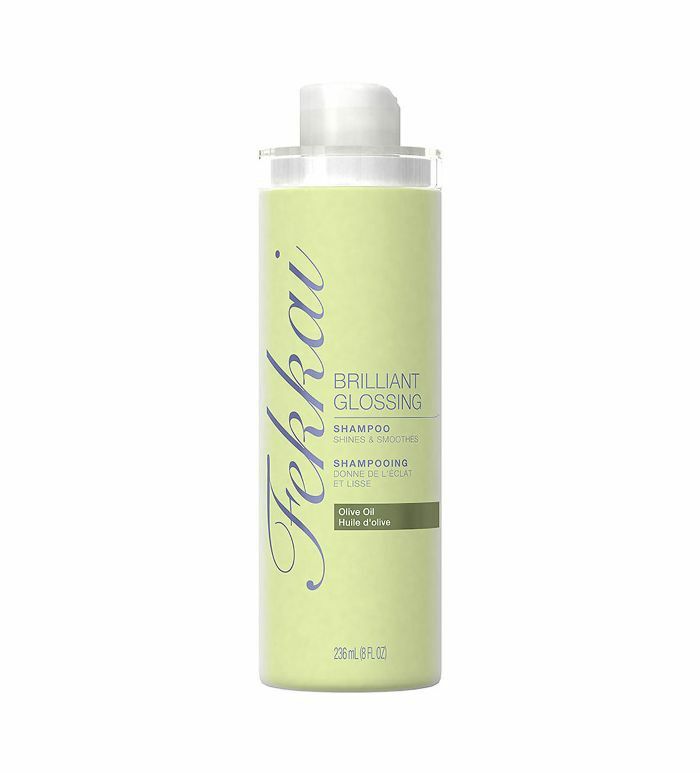 Infused with olive oil, scented with florals, and absolutely luster-enhancing, this glossing translucent shampoo nurtures your hair, gently cleanses, and will never weigh down fine textures. Not only does this shampoo provide hair with a hit of nourishing shea butter and strand-building soy protein, but it also comes infused with mineral-rich and strengthening white caviar. 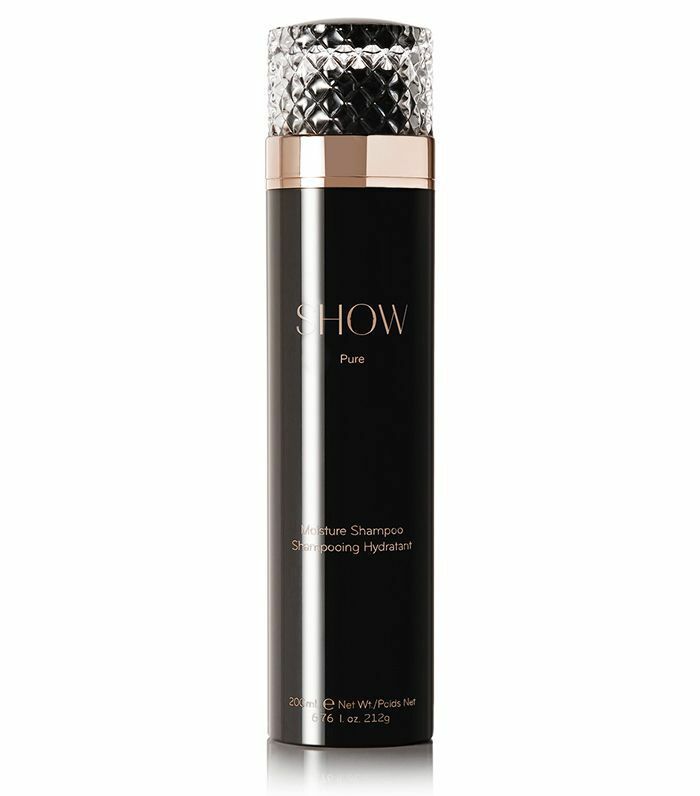 Would you expect anything less decadent from a bottle as flashy as this one? Love Olaplex treatments? Same. The brand's hair-repairing masks have pretty much single-handedly saved the hair of everyone at Byrdie HQ. 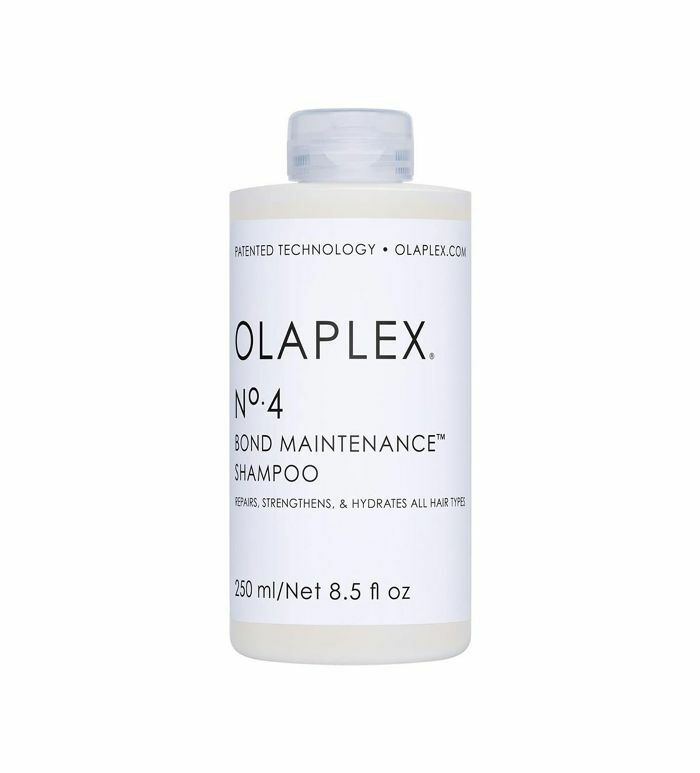 Now, Olaplex has a launched a highly moisturizing, reparative shampoo that leaves your hair shinier and healthier with each use while also repairing damaged hair, split ends, and broken bonds. FYI: This haircut trend is perfect for people with thin hair. This story originally appeared on Byrdie UK and has since been updated by Hallie Gould.